← Show 60: Welcome Back! This week’s Treasure Ivan features three story records, with musical interludes to boot! Also heard is “Billy Rings the Bell,” a story record about toddlers being included in a performance of symphonic music. 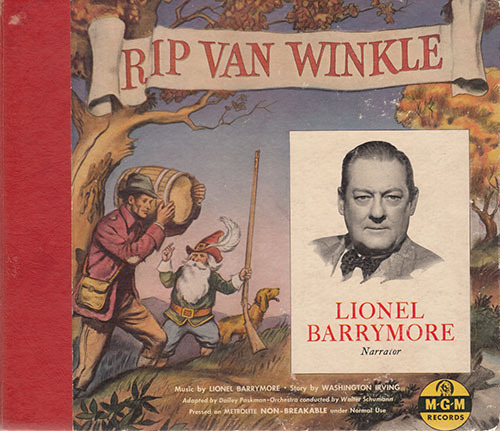 Last but not least, a 1946 recording of “Rip Van Winkle” as told by Lionel Barrymore — you youngsters know him as Drew Barrymore’s great-uncle.